Build a strong and diverse investment portfolio with Contracts for Difference (CFDs). Broaden your market positions with these specialized over the counter derivative instruments. Trade in a range of financial products and instruments with Contracts for Difference (CFDs) across the financial markets with FCM Forex MT4 Trading Platform and take advantage of derivative markets in you portfolio diversification. 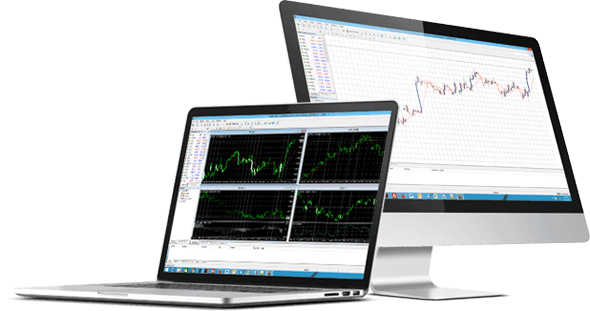 Why FCM Forex Is Your Trusted CFD Trading Partner? Choose from a wide selection of CFD trading instruments on shares, indices, commodities, and ETFs. Avail the advantages of working with a multiple award-winning team of broker and get the most lucrative prices and unmatchable tight spreads. Earning dividend when the underlying shares pay dividends while CFD trading with FCM Forex is just another example of what we are ready to do for you. We have invested in state-of-the-art technology to ensure your CFD trades are executed in milliseconds each time without fail. Reap the full benefits of CFD trading with no additional fee or commissions on trades, absolutely FREE deposits and instant withdrawals from your account. When you trade CFDs, there’s no minimum trade volume requirement each day. Feel free to start with as little as $100 for CFD trading in shares, indices and commodities. Still Need More Reasons To Trade CFDs with Fidelis CM? Award-winning brokerage firm with a global footprint and presence across Europe, Asia and Middle East.